Boulder Pointe is located in beautiful Anoka, Minnesota! Please drive slowly on 189th lane! Watch for pets and kids! 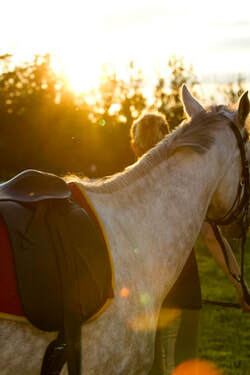 Enjoy the fabulous sport of horseback riding! You might have heard that riding horses is only for the rich. Only for the young. Only for people who work cattle on the open range. Or only for other people. In reality, horseback riding is for anyone who loves horses. Whether you want to ride for enjoyment or relaxation. You want to learn a new skill or train for a show. Or, if you just want to get away from the city and enjoy some time outdoors. Riding is for everyone! Come experience the unique community at Boulder Pointe Equestion and Event Center, LLC. We accept students ages 3 - 100! At Boulder Pointe Equestrian and Event Center, LLC, horseback riding isn’t something we do to pass the time or a phase that will end as we age. It’s a way of life. It’s a journey that not only teaches us who we are, it shapes who we will become. Riding is more than getting on a horse and walking around. At Boulder Pointe, we pride ourselves on teaching total horsemanship. Yes, you will learn to ride, but you will also learn to properly groom a horse and put on tack. We will teach you not just how to work with a horse, but why we do what we do with them. We believe that building your confidence here at the barn will make you more confident in all areas of your life. 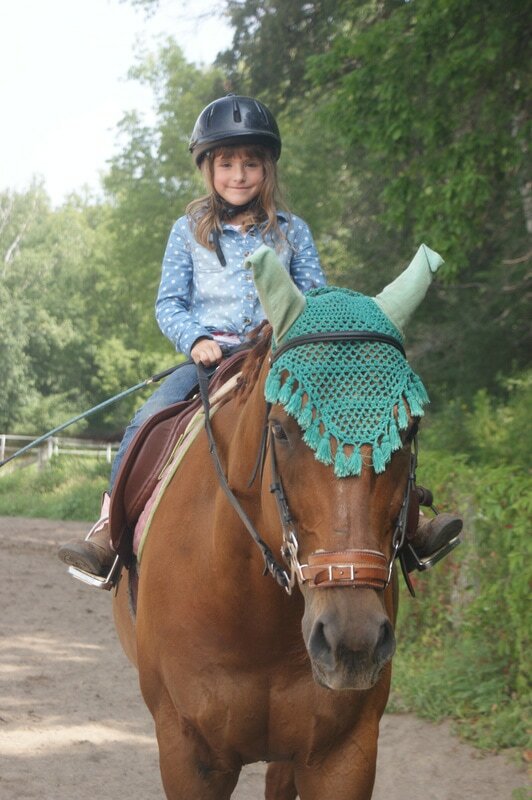 Whether you are an experienced rider or have a child just starting out, we believe safety comes first. We won’t put you in bubble wrap, but we will put you in a helmet. Plus, our trainers will show you how to speak the horse language both on the ground and from the saddle. And a big part of that is listening to what the horses are telling us with their actions, sounds, and most importantly, their body language. We all want to have fun and the best way to do that is to be aware of our surroundings and those in it…and stay safe! Being part of any community comes with a lot of responsibility and that’s especially true at an active barn with big animals. We don’t have full-time stable hands or barn fairies. Things don’t magically put themselves away and (sadly) horses don’t pick up their own messes. You'll learn to be responsible for the things you use and the animals you love. Keeping things clean and neat is essential to a healthy environment for everyone...people and horses alike. Whether you’re just starting out or looking to become a serious competitor in the dressage and hunter/jumper horse world, Boulder Pointe is the place to be if you want top-quality instruction. All of our trainers use a positive, no-pressure approach with easy-to-understand techniques to help develop you as a rider. Don’t be surprised if we applaud, it’s who we are. We celebrate the small successes with you and teach you how to turn weaknesses into strengths. We help you to set goals and work toward reaching them…at your own pace. And we do it while having fun! At Boulder Pointe, we know all of us are unique with our own opinions, ideas, and attitudes. 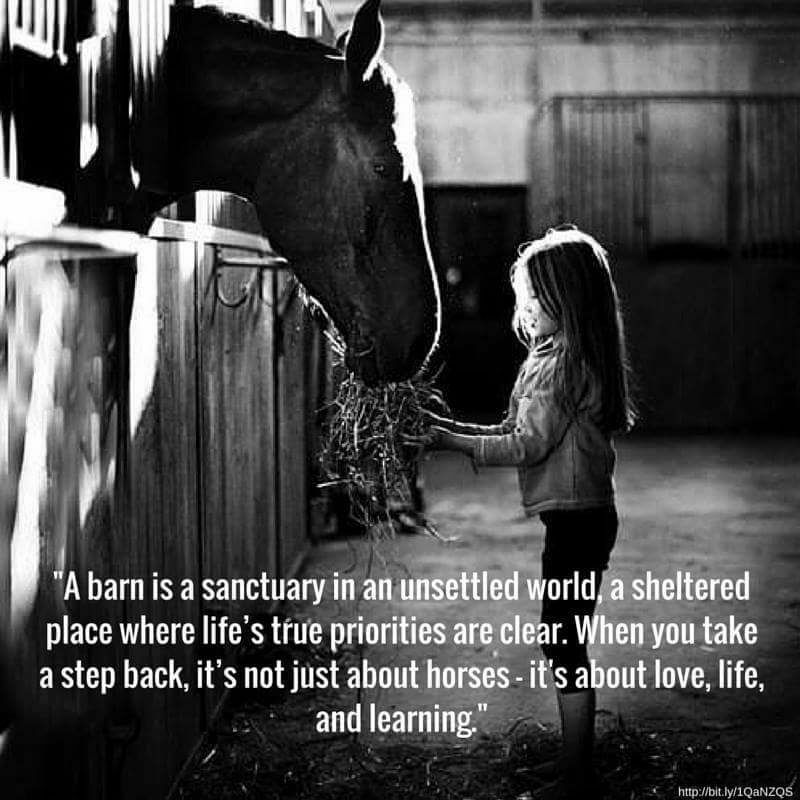 We embrace those differences, while priding ourselves on keeping the barn a positive place to learn and grow. We want all students and boarders to feel this is their home away from home—their happy place. And as in any family, we all need to be respectful, kind, and gracious to one another. We have a lot of big horses here so there’s just no room for bullies. Please help us keep this a welcoming and fun experience by leaving the drama outside of these gates. Let’s share this love for horses and be happy! ​We are committed to building a future for the horseback riding enthusiast or serious dressage or hunter/jumper competitor. We are recognized as one of the twin cities premier provider of quality and dedicated horseback riding instruction,training, and sales. High levels of customer satisfaction and high-quality, personalized friendly teaching, reflect our passion of achievement and pride in the horse industry. The Boulder Pointe Equestrian and Event Center, LLC's mission is to deliver educational, positive, safe, and fun horseback riding services, which result in a feeling of satisfaction and enjoyment wherever you are at in your riding journey. New Student Special: 4 Group Lessons for $100! A SAVINGS OF $60! Disclaimer: Photos shown are for illustration only and might not depict current facilities.